Complex Mag Feature VA Garments Team!! 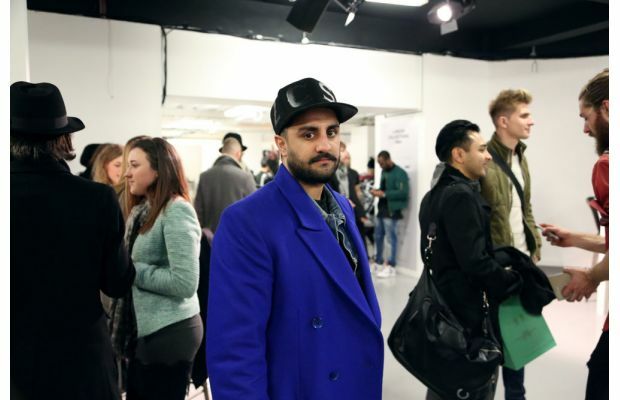 London Collection: Mens was a huge success as we was able to see just how creative this years set of designers were. Now lets take a look at what some attendees of the KTZ show had to offer!!!! All black everything ….modest yet confident at the same damn time!! 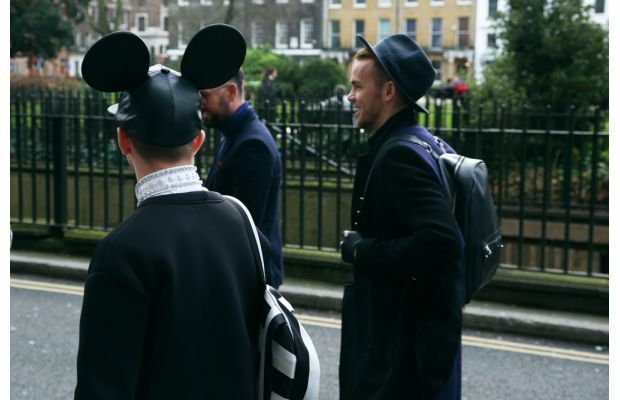 Loving the Mickey mouse ears a trend seen in the Katie Eary A/W 14 Collection. 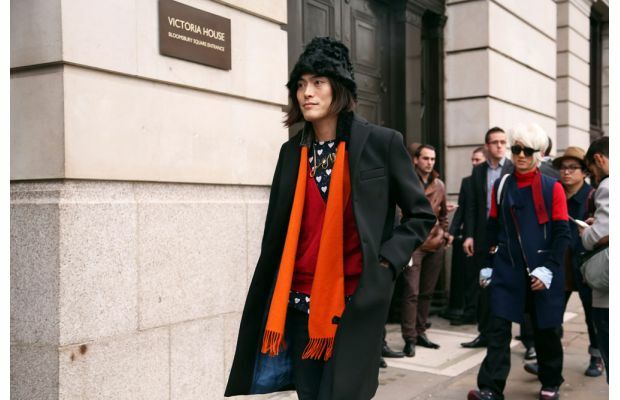 The clashing colours and monochome heart print actually work really well in this outfit. 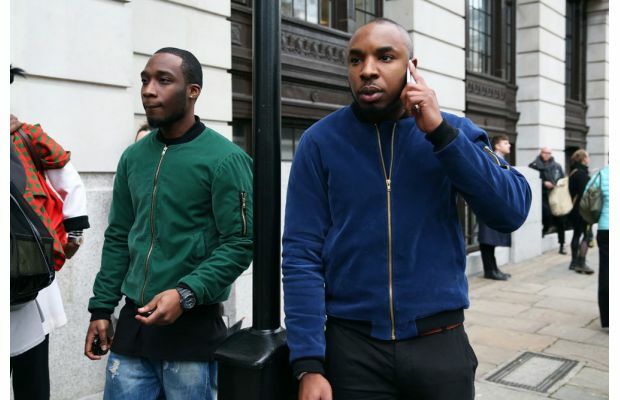 SOO000….It came as no surprise when we spotted our very own CEO/Creative Director and Designer Alan and Vidal photographed on Complex website in the street style section. The super cool duo set the pace by wearing the iconic and trendy Green and blue suede VA Bomber Jackets (part of the VA Authentic winter collection). 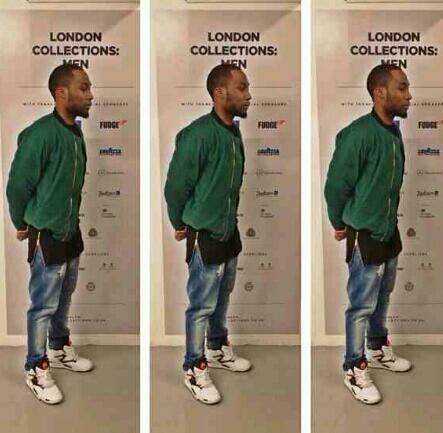 Here we have CEO and Designer of VA Garments ALAN wearing the VA Bomber Jacket in green suede he teamed that with distressed ripped jeans a black leather t-shirt with gold zip running down the sides (another VA piece) and a pair retro Reebok pumps (nice touch =0) to give that cool yet edgy look. 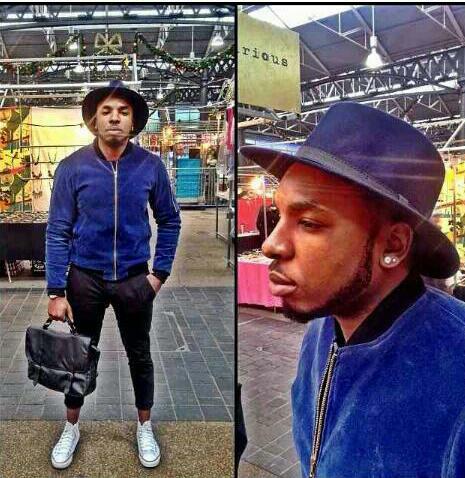 Next its CEO and Creative Director of VA Garments VIDAL wearing the deep blue VA suede Bomber Jacket, with clean cut black cropped trouser and easy to wear high top Converses. He then topped the look off with a black Trilby hat (great look and trend for this A/W season might I add =D) and a leather man bag. Its a great combination!!!! Same jacket but two completely different looks!!! The VA bomber jacket does all the talking so you can dress the look down with simple pieces as styled by our VA CEO’s.